Vinicius Corrales is a Brazilian Jiu Jitsu black belt under Fernando Paradeda from Porto Alegre, Brazil. 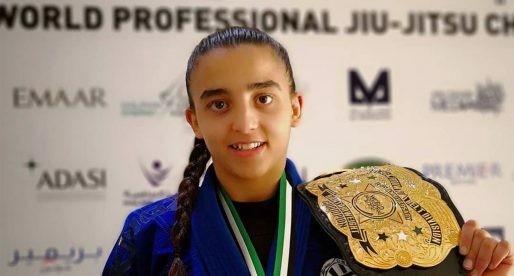 One of the best fighters in the southern region of the country, Corrales made a dent in the sport’s landscape in 2011 by reaching the final of the World Pro Cup in Abu Dhabi, he would go on to win a world title at the IBJJF World No Gi Championship. Nickname: “Pulga” which means Flea. It is unknown at this point why he is named flea as this is usually a name attributed to a small frame man, and small framed Corrales is not. Vinicius Corrales was born on the 8th of July, 1986 in Porto Alegre, State of Rio Grande do Sul – Brazil. 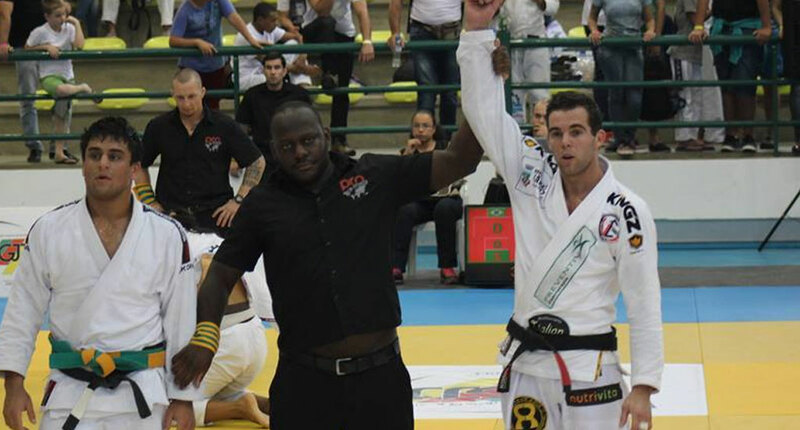 Vinicius started making a buzz for himself when he was still a purple belt, after in 2008 he defeated a former Pan American (black belt) champion, in Tiago Alves at the Asian Cup. 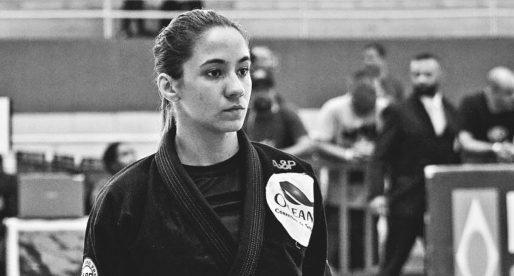 Though Corrales would lose in the semi finals of the tournament (against another black belt veteran, Guto Campos) his name was mentioned in several BJJ specialized magazines such as Tatame. In 2009 Vinicius was graded as a black belt by his instructor Fernando Paradeda (who is a Ze Mario Sperry black belt and a great propeller of BJJ in the Brazilian state). 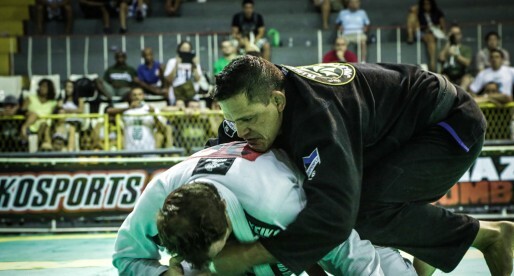 Corrales’s first big moment in Jiu Jitsu came as he made the final of the World Pro Cup, one of the main competitions in Jiu Jitsu’s calendar. To make it to the final he defeated several big names of the sport such as world champion Romulo Barral (defeated by 6×4), Gustavo Campos and Eduardo “Portugues”.